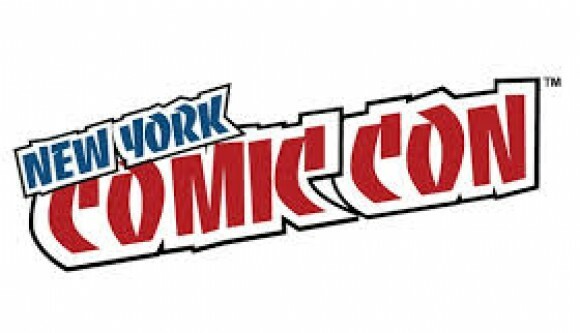 NY Comic Con is coming Early this month. I applied to exhibit my books as in the artist’s alley. Unfortunately I didn’t make it in. NY Comic Con is the largest and most competitive convention on the east cost so I’m not surprised. There’s always next year. In the mean time If I can’t be an exhibitor to sell my books I’m trying the next best thing. 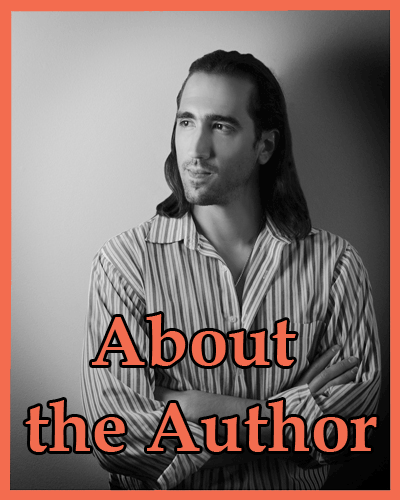 I’m going to promote my books as an attendee. Liquid Silver- My Costume which is already half put together! I was never one for cosplay outside of dressing up for Halloween, but going back to my childhood costumes were always a part of my writing. 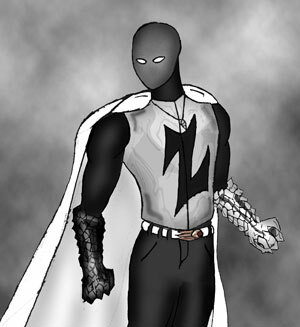 In fourth grade, when I first conceived of my superhero, Meteor Zan, I decided to dress up as him for Halloween. Now in my 30’s I’m going to let my inner 10 year old take the controls. I plan to dress up as my character Liquid Silver the main protagonist of The Superhero’s Log. I wont be alone. 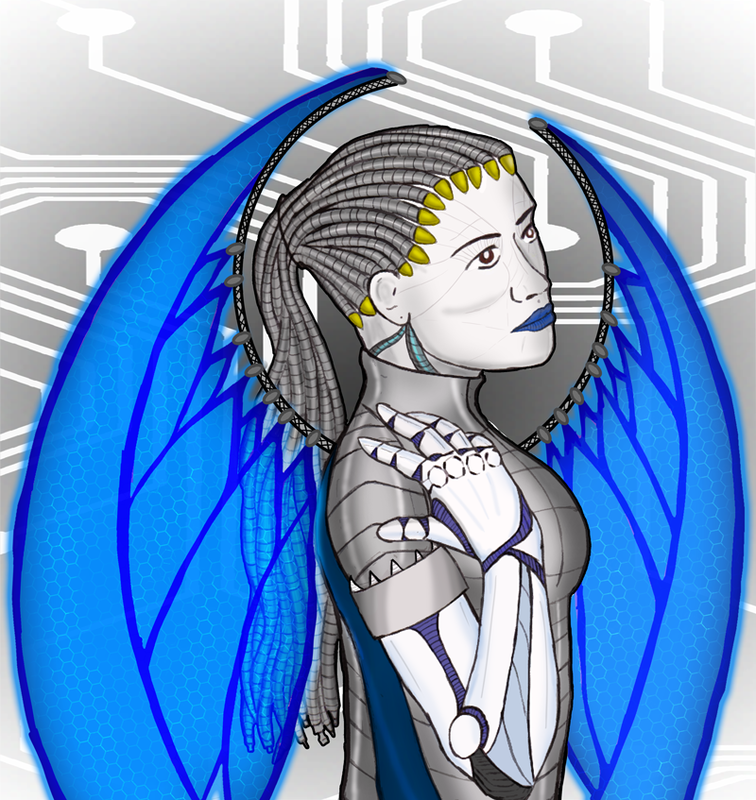 My girlfriend will be coming too dressed as the heroine of Nova of the Machines. When some one asks who we are they get a free pamphlet. Nova- My girfriend’s Costume. We have a friend doing effects makeup to give her a bio mechanical appearance. We might forgo the wings though. I’m pretty excited about the whole project so look for me there! Keep an eye on my Twitter Facebook and Instagram for costume updates.